OnlinePoker.org has been helping thousands of poker players imporve their game since 2009. We believe that with a solid foundation of the right principles and strategies, anyone can become a winning player. You've come to the right place when it comes to venturing into the world of online poker. There is a ton of information out there on the internet, but how can you trust it? Rest assured that all of the strategies on this site are written by winning poker players. From sit n go grinders to cash game masters, the material on this site will help any struggling player improve his or her game. OnlinePoker.org has so much strategy on the game of poker that it could keep you busy for weeks. Check out our strategy section if you don't believe us. Below is a preview of some of the articles you will find. 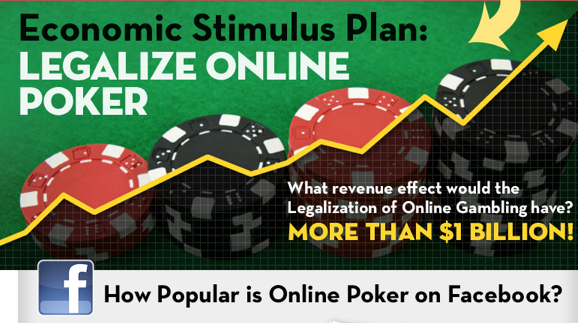 OnlinePoker.org was the first online poker guide to produce infographics on the game of poker. Click the images below to view them full size. These are just a select few, for more please view the infographics category on our blog.